The Filming East Festival is a registered arts charity in the U.K. The aim of the organisation is to promote Chinese language film in the UK and in the West, while providing a platform for Sino-foreign communications and collaboration in the film industries. Founded in 2007 and sponsored by the UK Film Council, the 1st Filming East Festival took place in Oxford, England. The Lord Mayor of Oxford opened the festival and Ms Yixi Sun was appointed as the festival director. In 2009, the Filming East Festival partnered with the British Academy of Film and Television Arts (BAFTA) and co-presented the “Focus on China” programme of film premieres and forum discussions. The Filming East Festival screens films that reflect the cultural richness and diversity of Chinese speaking regions. To date, we have screened hundreds of feature films in the UK and have gained an ever increasing audience. Our partners in the film industry and in the press extend over many cities in the UK, supporting our successful delivery of film showcase and forums. In 2018, we expand our services to provide international PR for Chinese language films and PR consultancy for foreign cinema to enter the Chinese market. The Festival continued to expand its outreach in the UK, bringing Chinese cinema to the wider regions of South East England. More than 20 feature films and programmed short film sessions were screened in Chichester, Oxfordshire, Woking, Chertsey and Virginia Water. Filmmaking workshops and seminars were also delivered. Stepping into its 4th year, the Filming East Festival had been the largest Chinese film festivals in the UK and in Europe, with more than 3000 signed members. 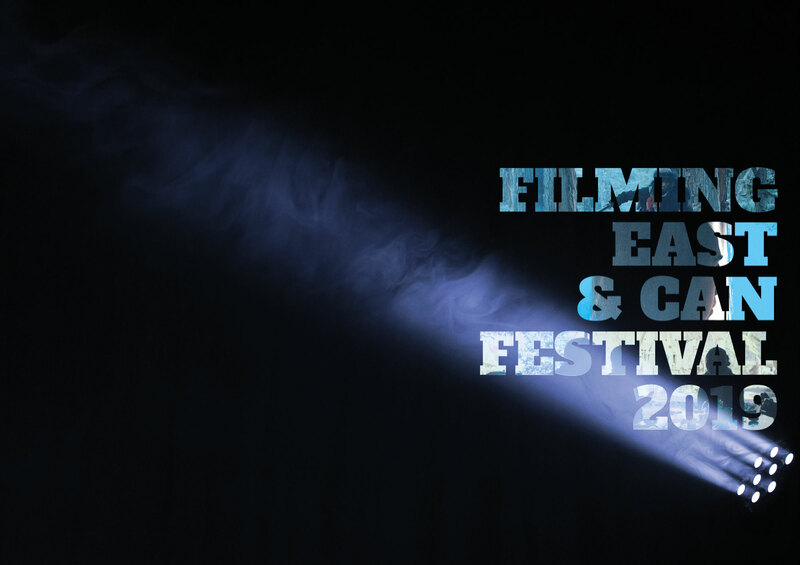 Read the latest news from Filming East, download film materials, or apply for media passes. Complimentary press access to public screenings and events may be granted to accredited media. The Filming East Festival provides sponsorship and partnership opportunities that are designed to meet both the needs of the client and our audience. There is a broad spectrum of possible associations, including marketing exposure, naming opportunities, and corporate entertainment. Association with the Filming East Festival will provide your company with access to our valuable audience.